As 2011 comes to a close, I want to let all of my readers know I am so grateful for you! Whether you subscribe via e-mail, check me out through a reader or just dropped in from Pinterest, thanks for reading! 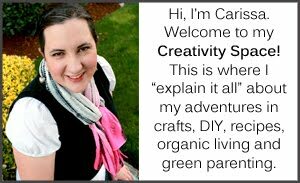 In 2012 I hope to have more great tutorials, craft ideas, recipes and green parenting tips to share. I hope you'll stick around for the fun! And in keeping with year-end traditions everywhere, I wanted to share with you my 2011 bloggy year in review (as determined by readers!). This syrup is easy to make and delicious! 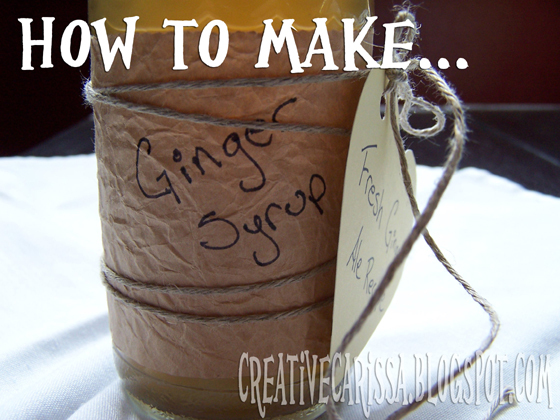 Give it as a gift or use it to make your own ginger ale. 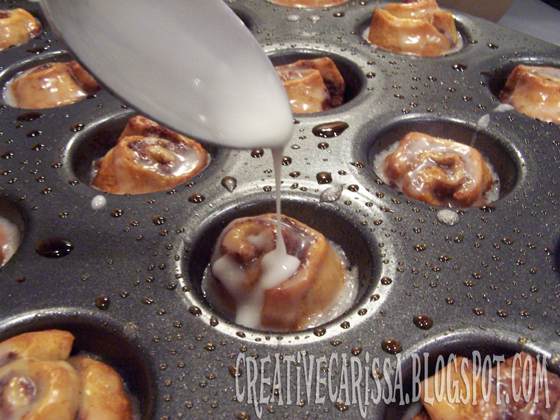 Baby cinnamon rolls are easy to make in minutes using ingredients you probably have in your pantry or fridge. 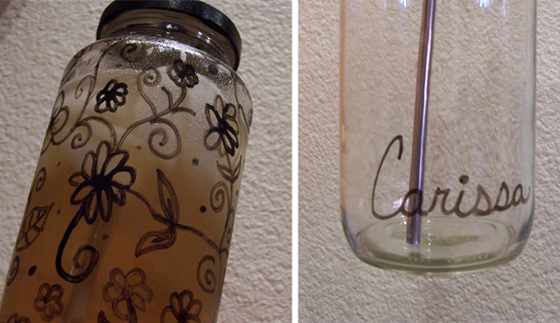 Upcycle a jar you have on hand to make a travel mug that won't leach toxins into your drinks. A fun gift for a baby shower or just to make you giggle. I hope you found something you love that you haven't seen before. Don't forget to pin or stumble projects you love so you can remember to come back later. The garden bling is great! love those ideas. 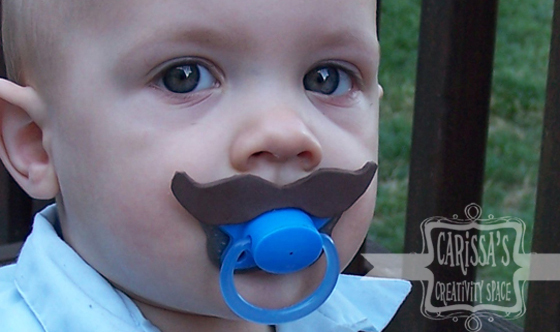 And how cute are those mustache binkies. Too fun!! 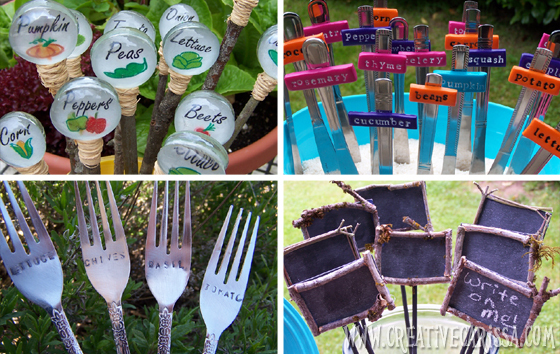 I love the garden bling - what great ideas!! Those baby cinammon rolls look amazing too! Those baby cinnamon rolls are calling my name - and I need to make that moustache binkie for someone STAT! :D Happy New Year.